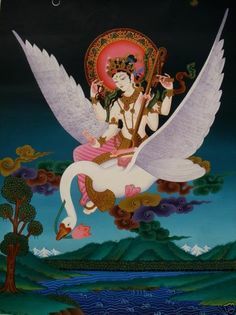 Posted on December 4, 2018 by Redfaery	This entry was posted in Mystic Musings and tagged Buddhism, Dharma, religion, spirituality. Bookmark the permalink. ← What is it you hold?